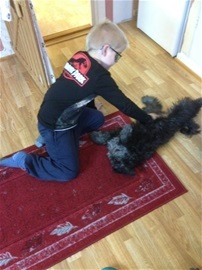 born that day in 2003 !! 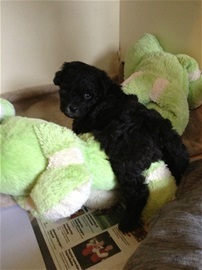 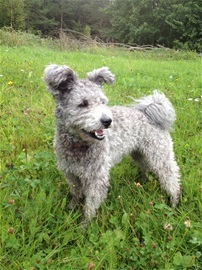 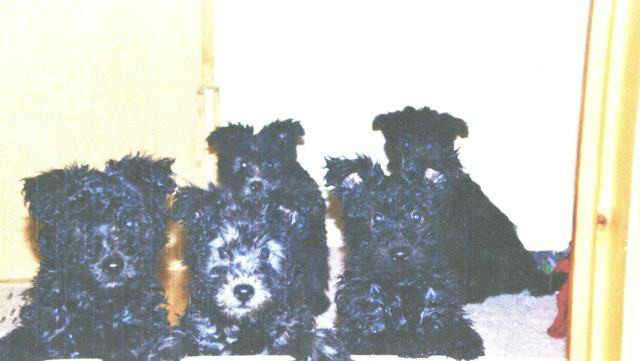 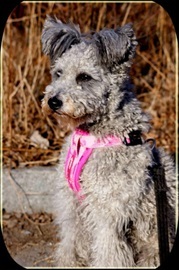 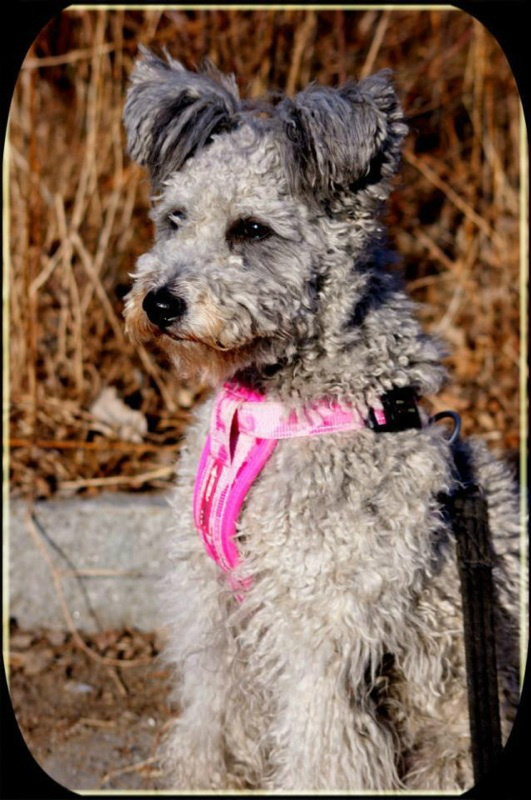 From 2003 until 2014 we have had 7 Pumi-litters, 31 puppies has been born here, and we LOVE them all. 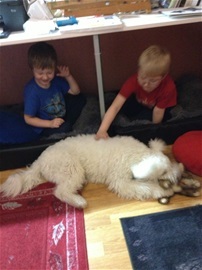 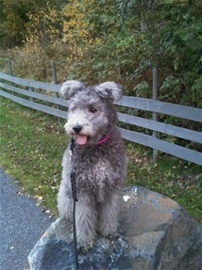 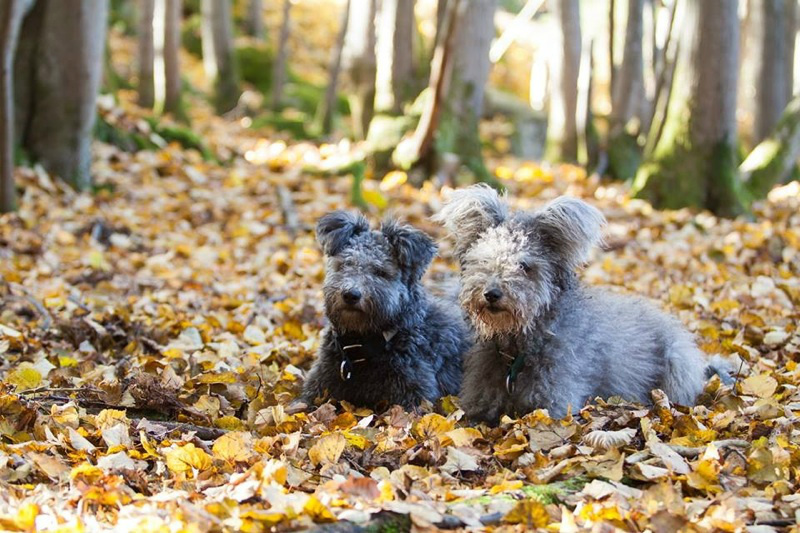 We thank their owners for keeping contact with us, sending photos and shareing THEIR Pumis life with us. 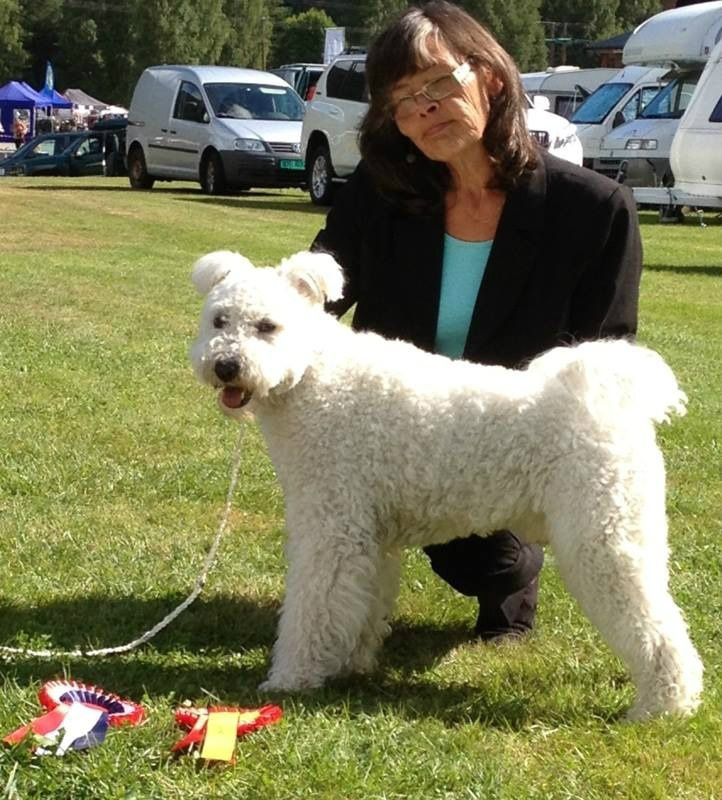 You are all great ambasadors for the Breed and for Our Kennel, on many arenas and in dayly life !!! 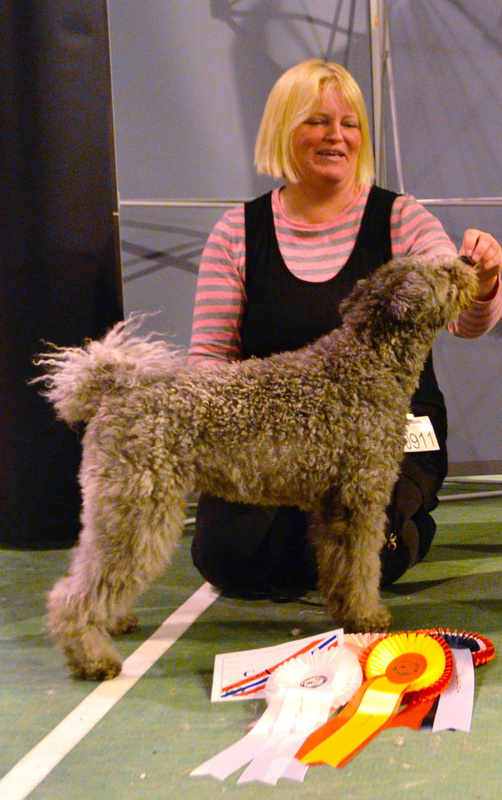 Bissibingens has 9 Norwegian Champions. 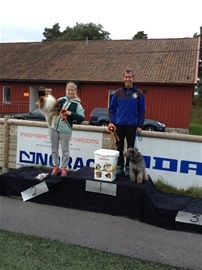 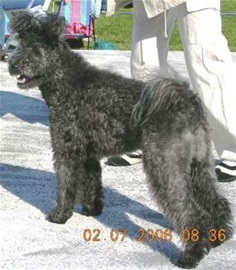 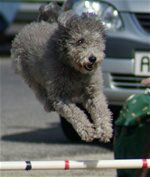 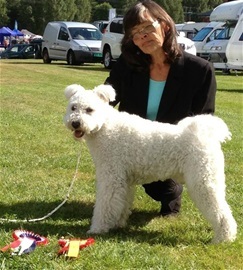 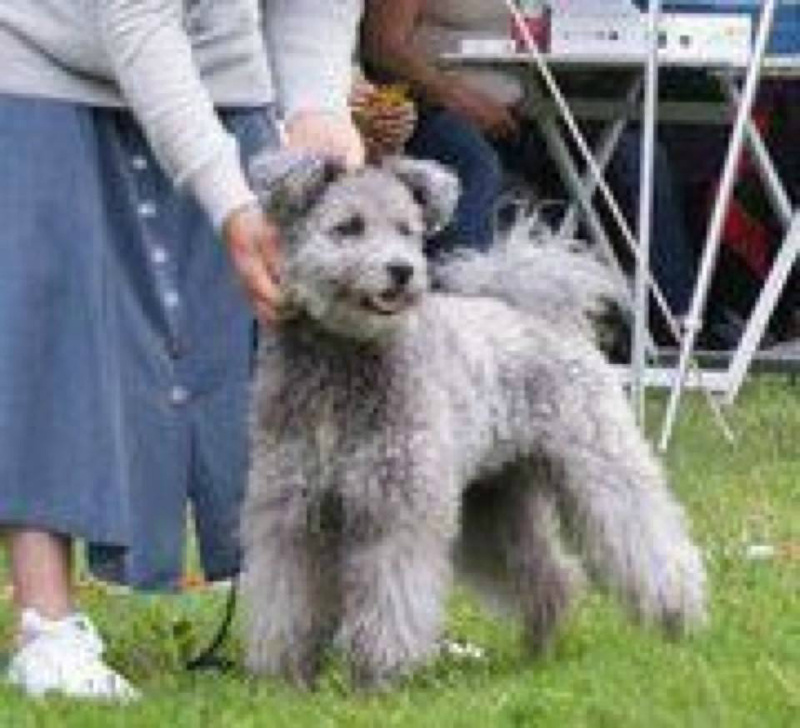 2 Most winning Pumi on NKK`s dog show, one in 2011 and one in 2012.
and from Our very first litter we have one Norwegian Junior Winner in Agility who also came on 4`th plase in The Norwegian Chamionship in Agility 2012. 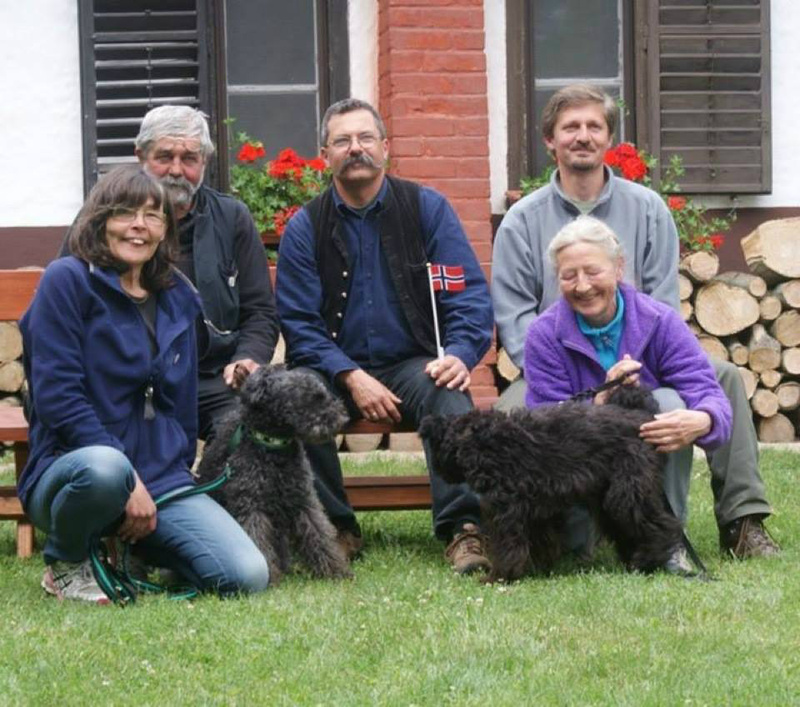 Bissibingens has imported 3 Pumis from Hungary and 1 from Finland. 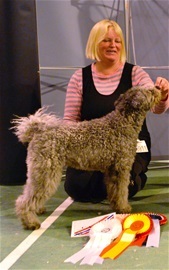 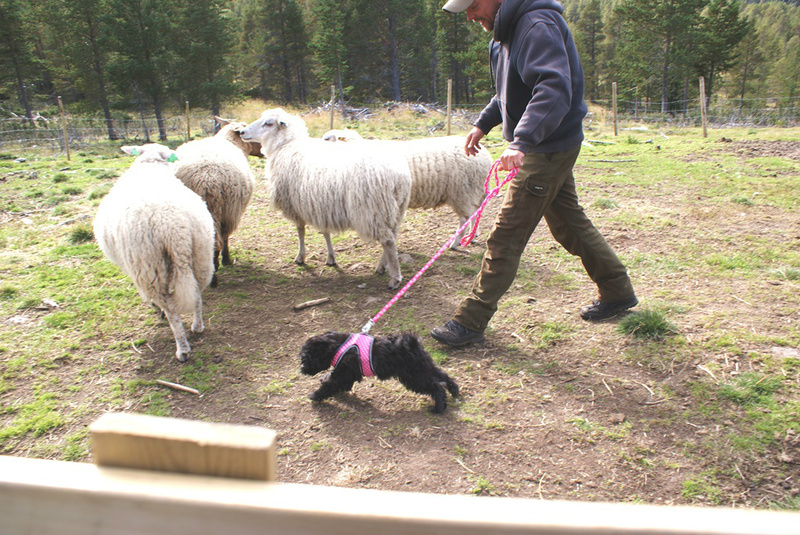 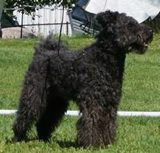 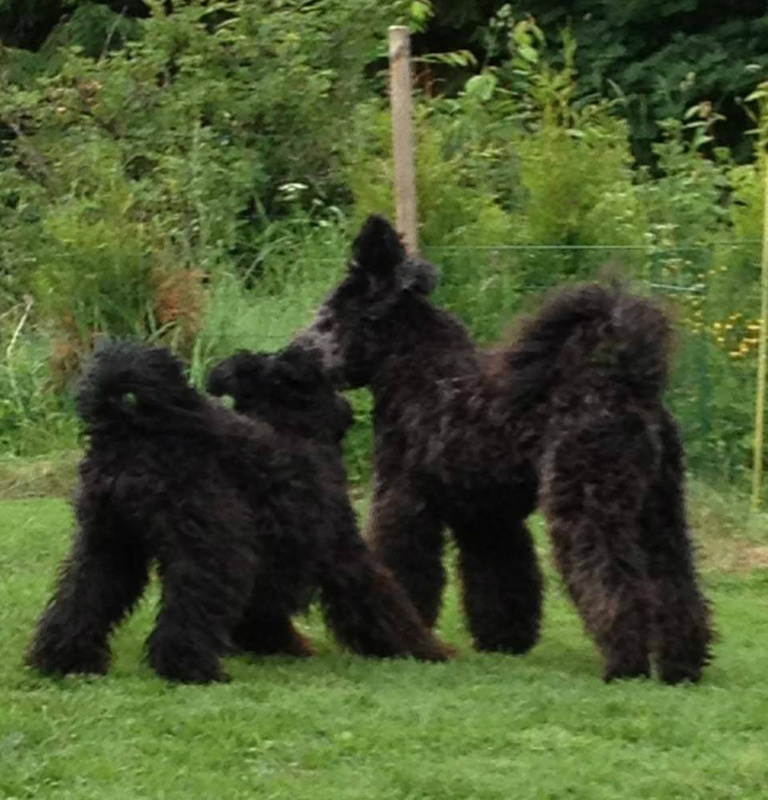 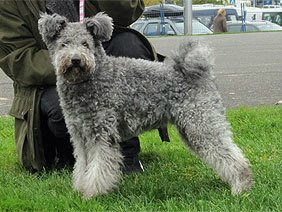 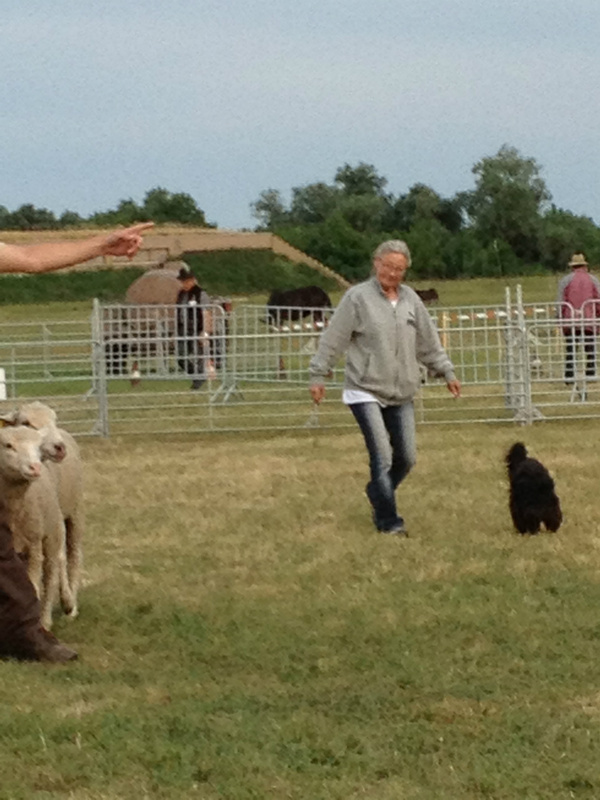 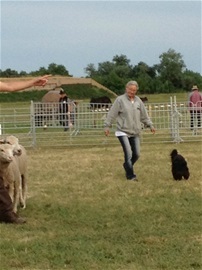 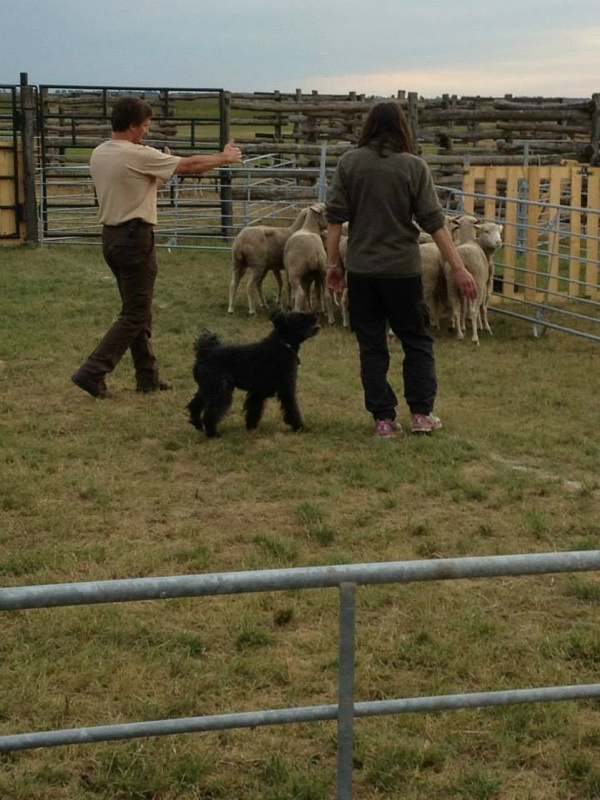 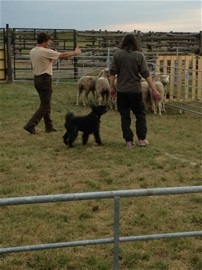 We have been doing: dogshows, obidiense, freestyle and herding. 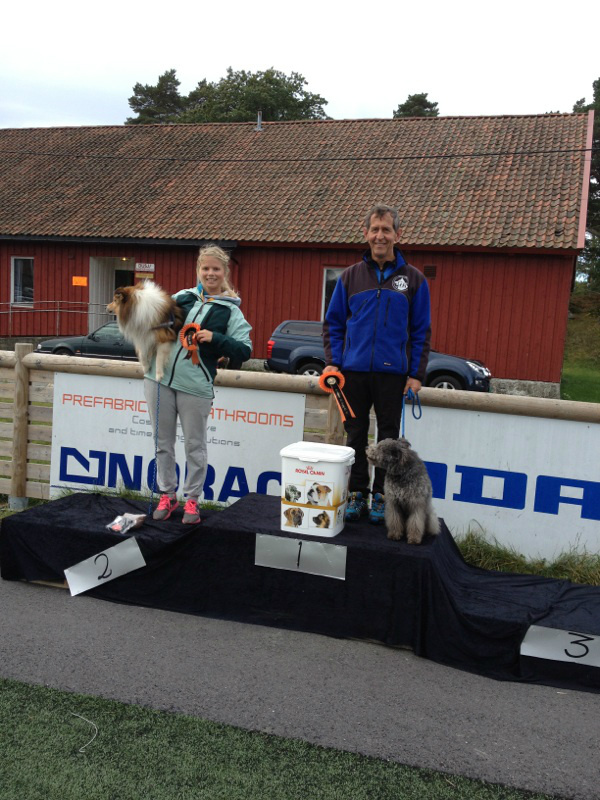 Some of Our "baby`s" is doing great in Agility and Jump cl. 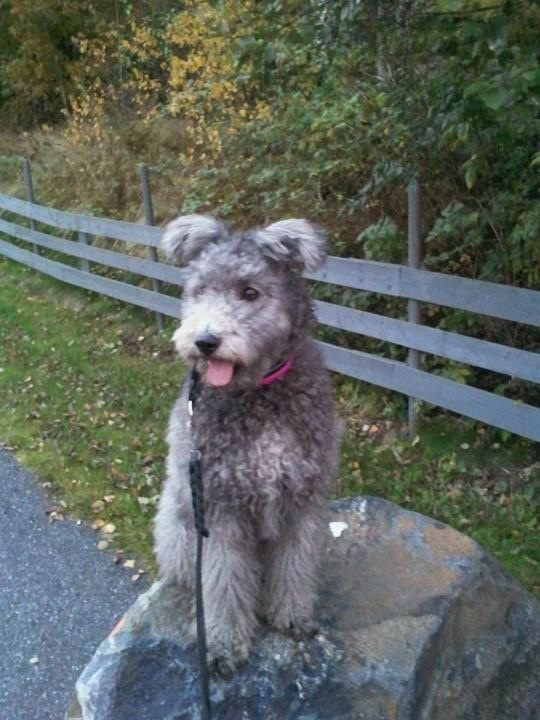 Vi takker alle eierne som har gjort dette mulig. 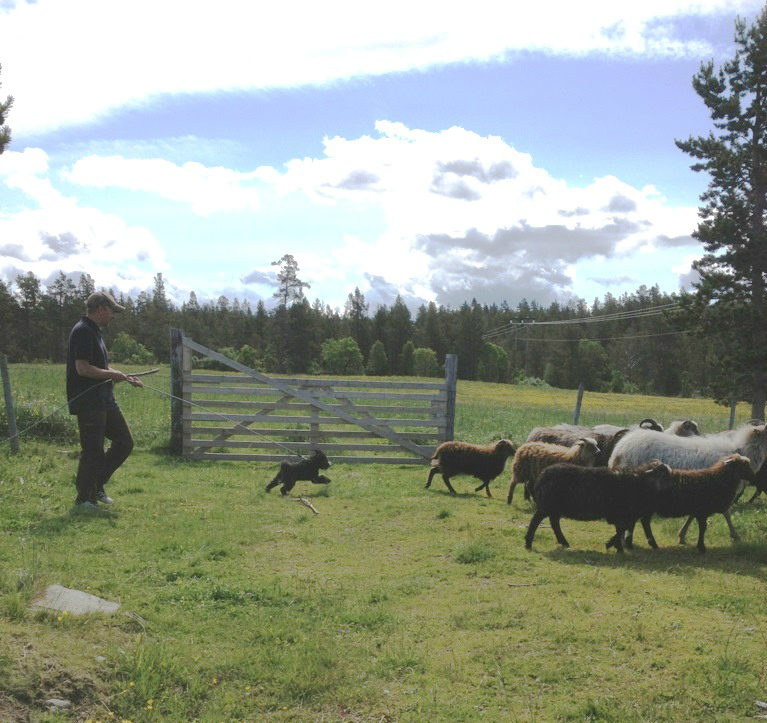 Vi takker også alle de andre valpekjøperne våre som daglig viser fram rasen i hverdagen; hjemme, på jobb, på turer, på reiser osv. Bissibingens har blitt Beste oppdretter på KURs spesial 3 ganger, 1 gang beste avlsgruppe.